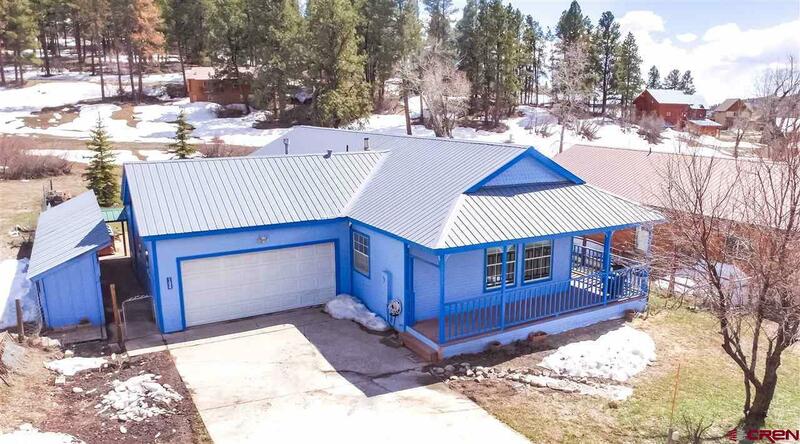 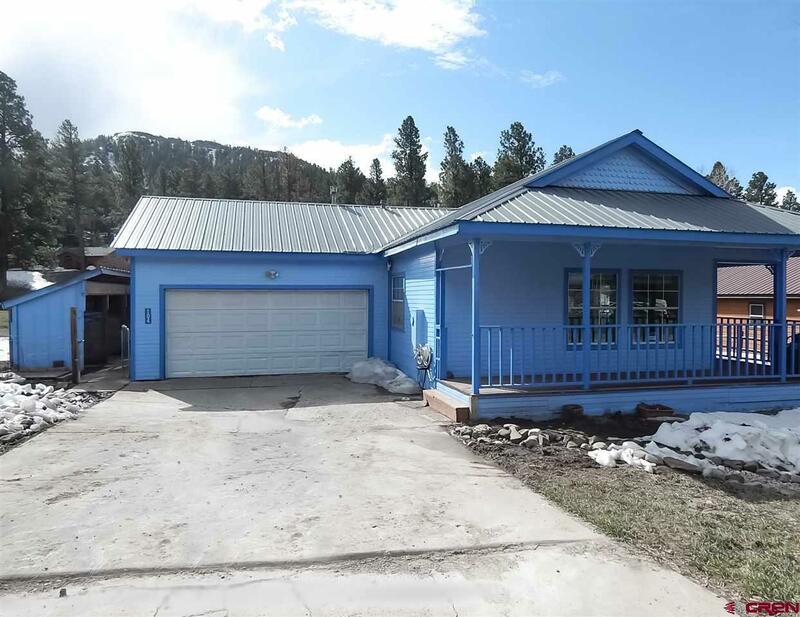 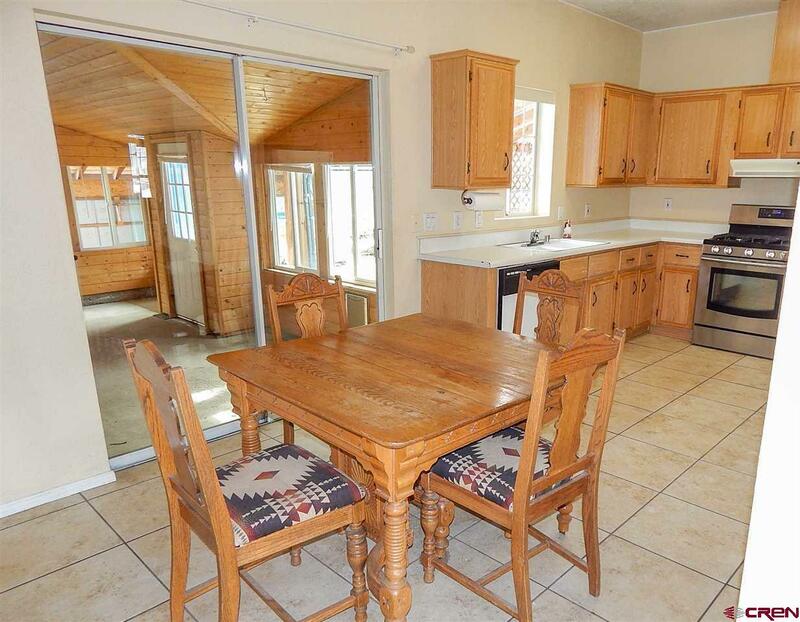 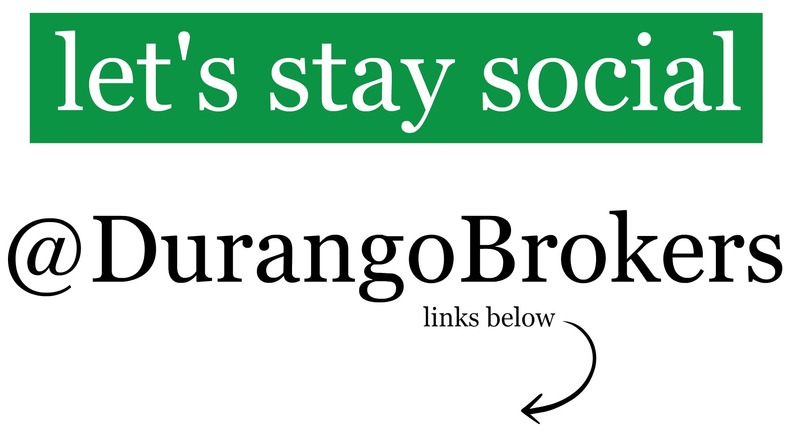 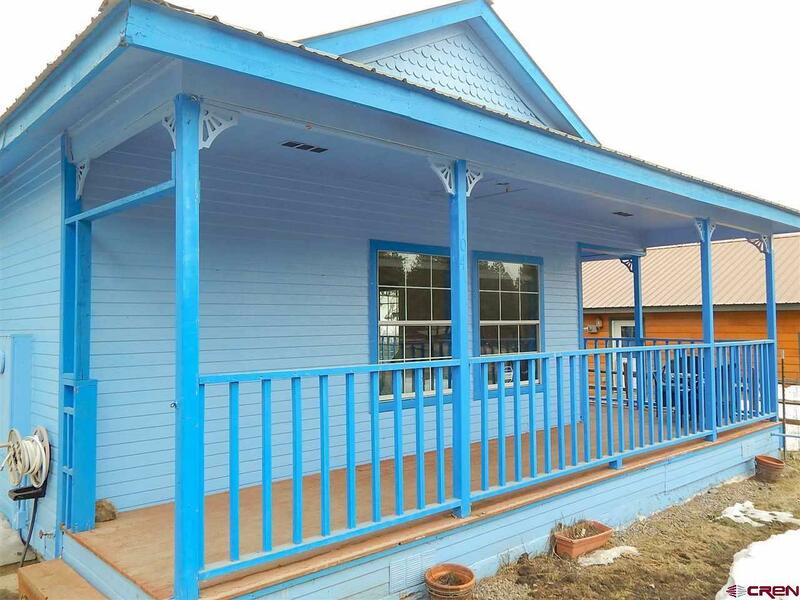 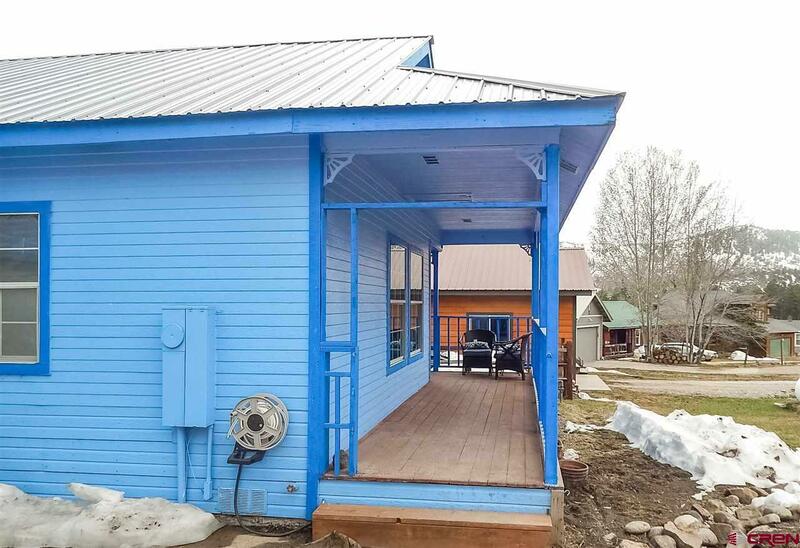 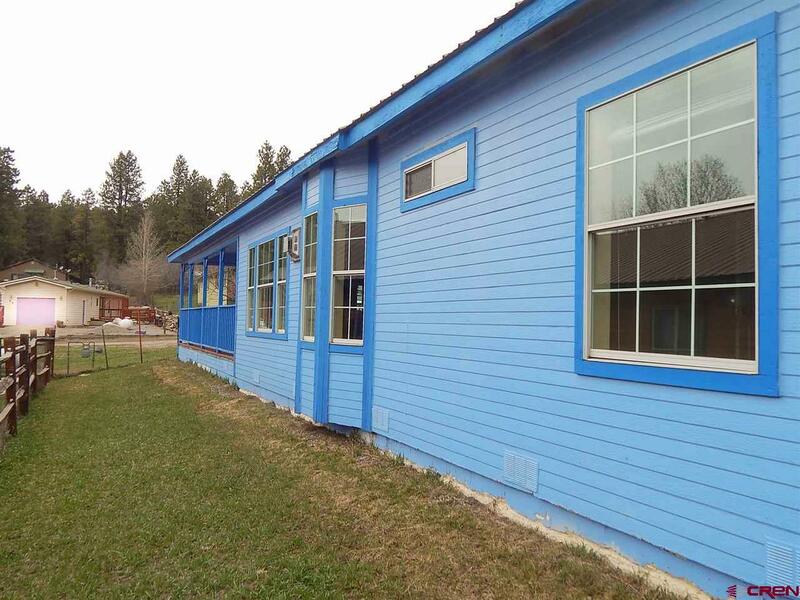 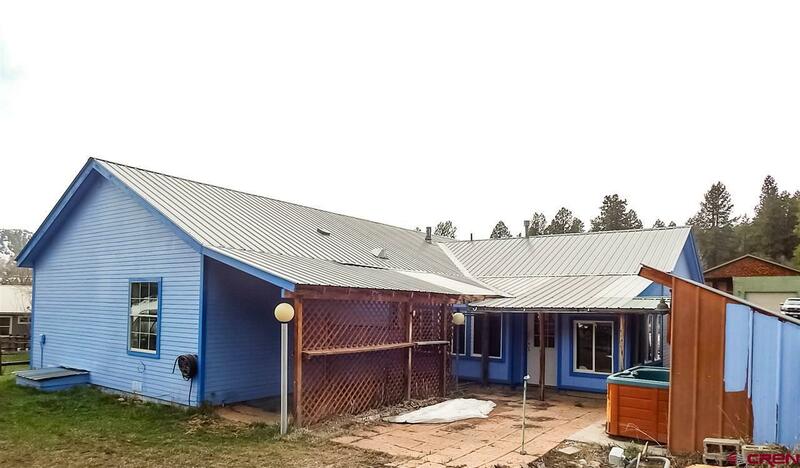 This clean and bright modular home is a great value. The single level home offers tall ceilings and an open floor plan. 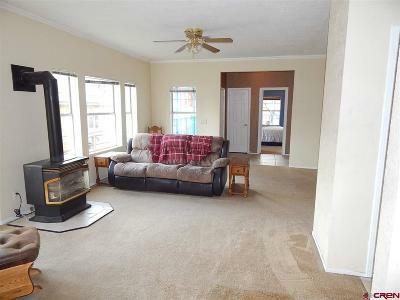 Upon entering the home find an impressively spacious living room. 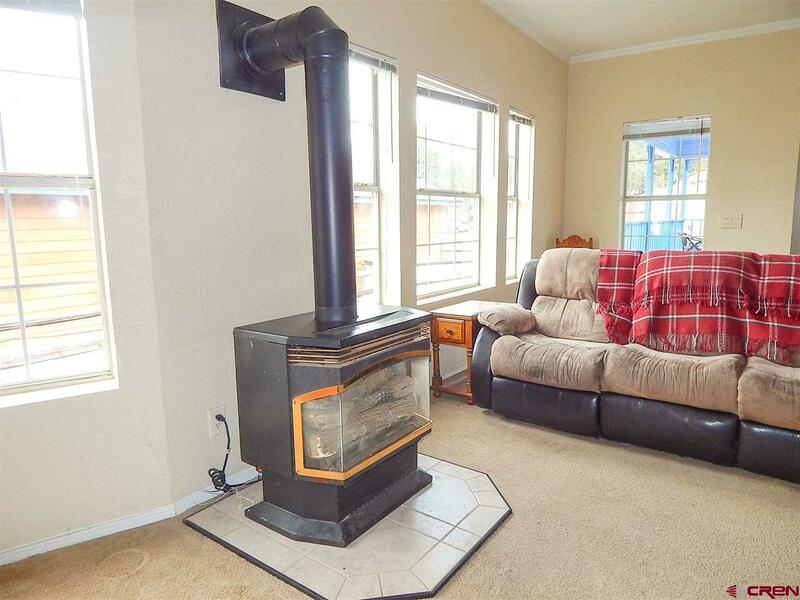 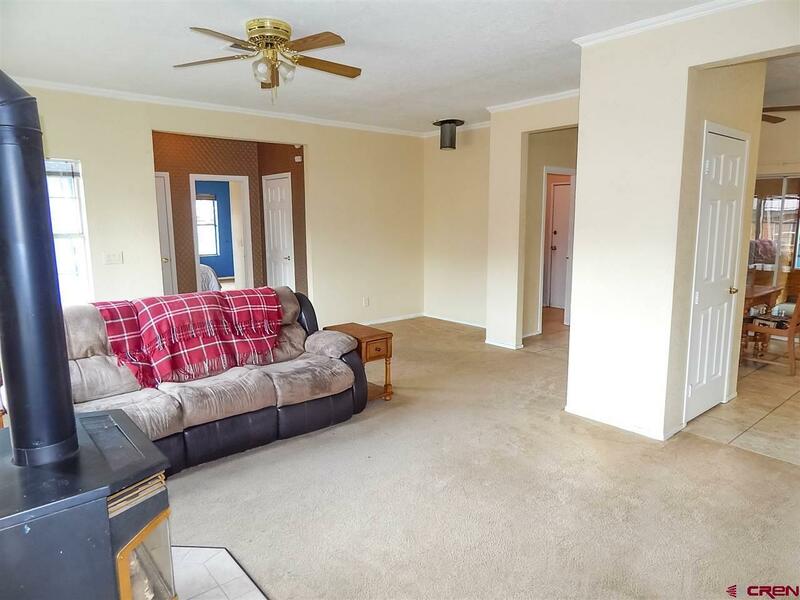 This main living space boasts many windows, a built in dry bar, and a newer natural gas fireplace that is capable of heating the whole house. 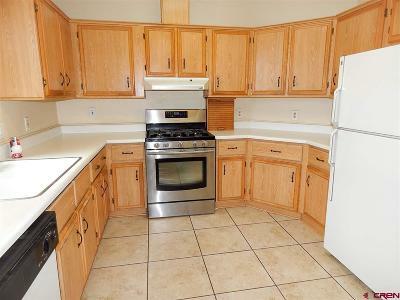 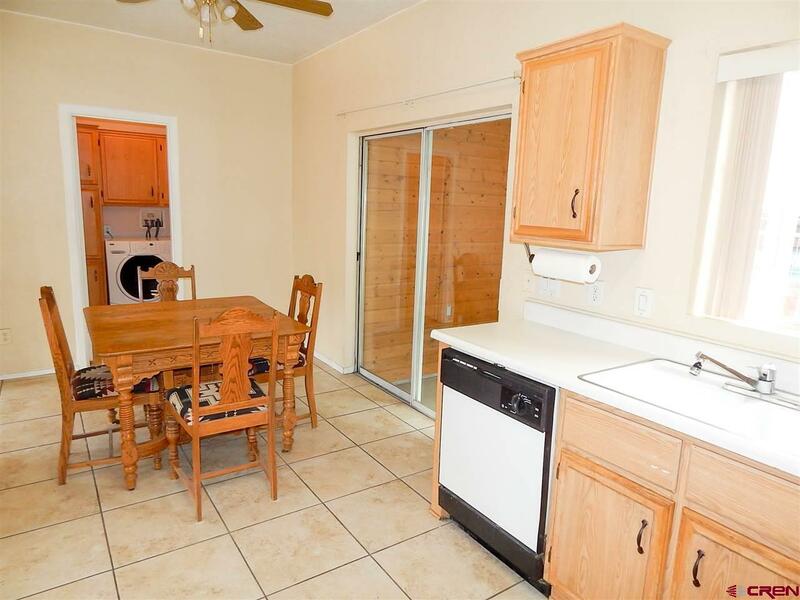 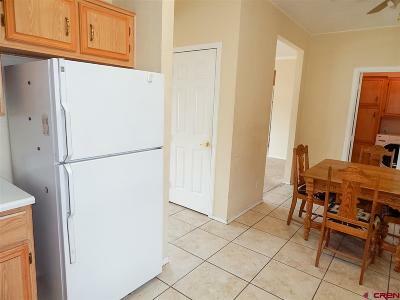 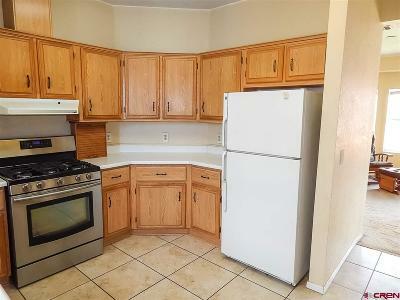 The kitchen is open and nicely appointed, with laminate tops and a large pantry. 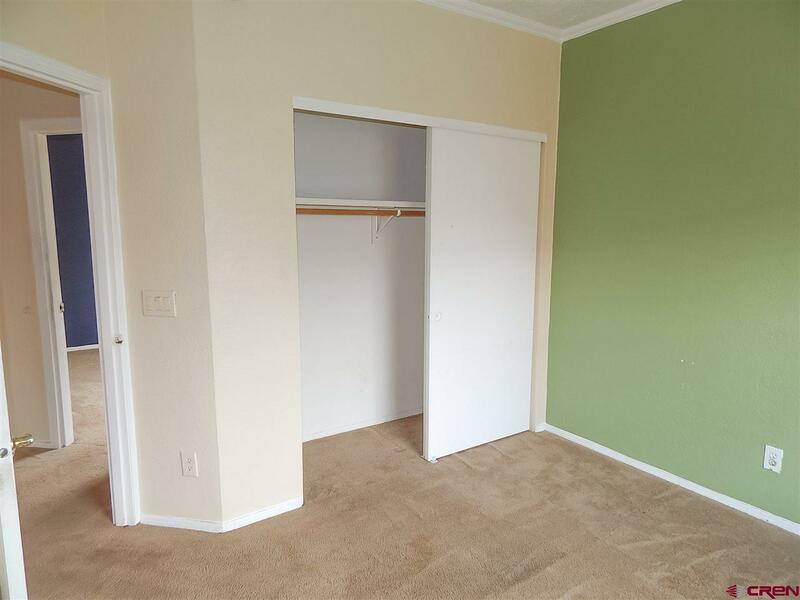 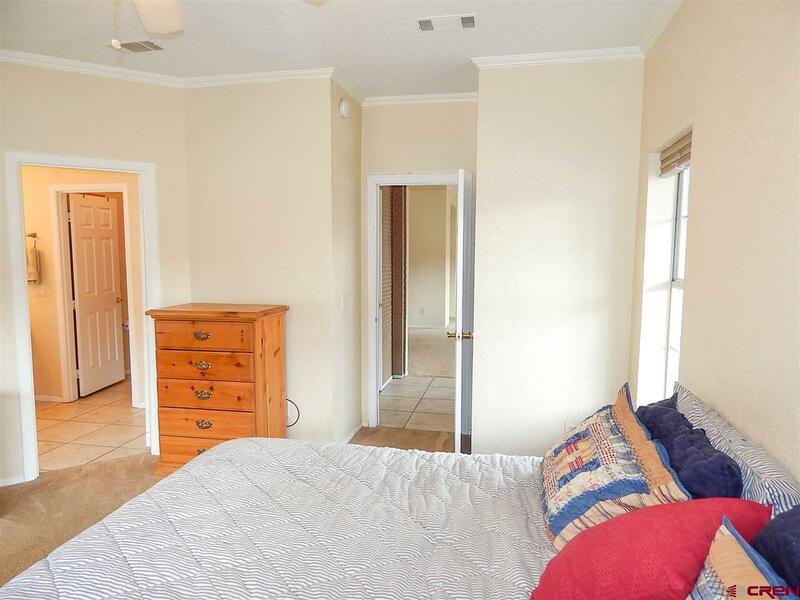 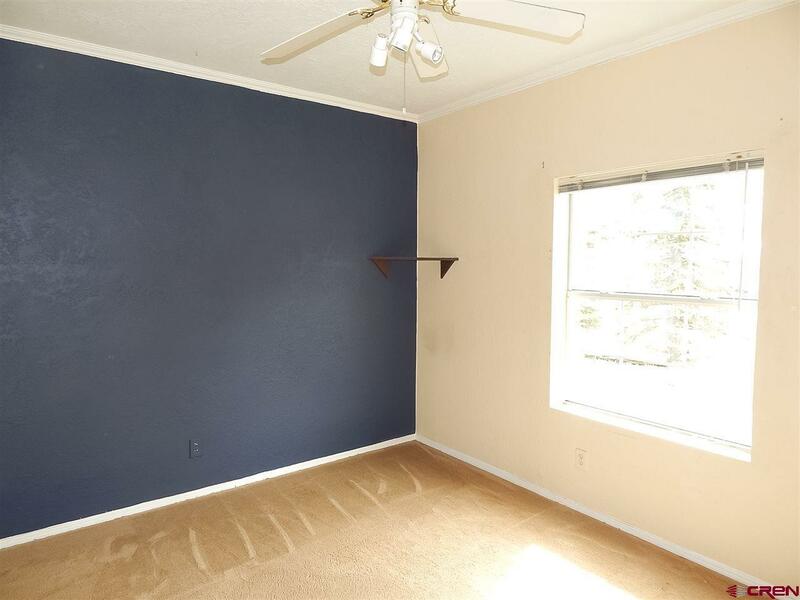 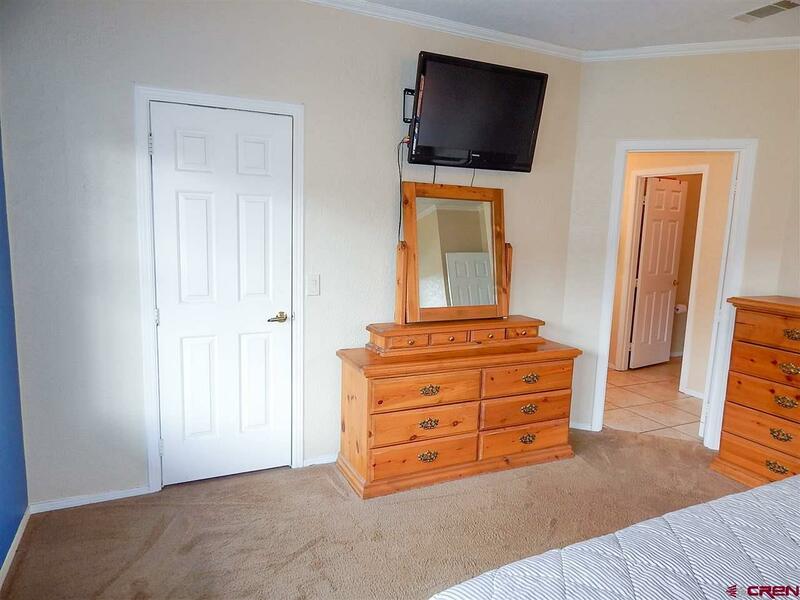 The master bedroom has large windows and a walk-in closet. 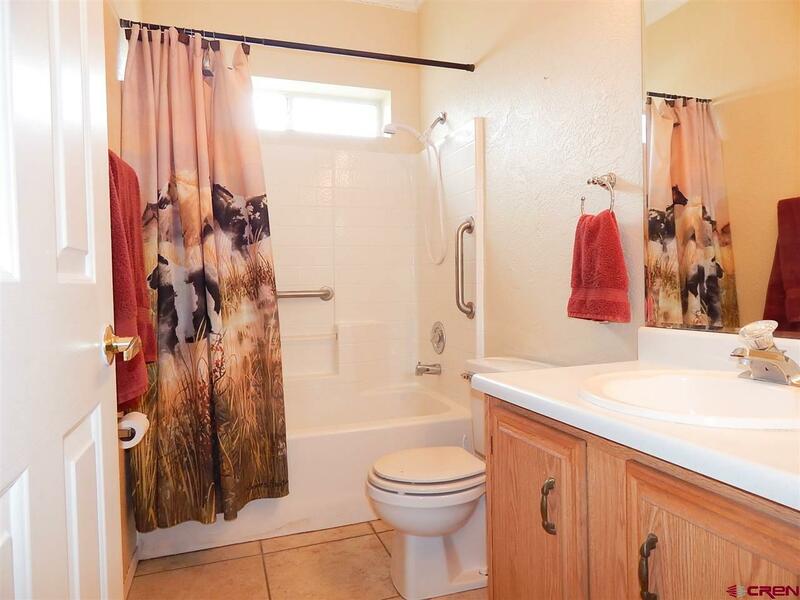 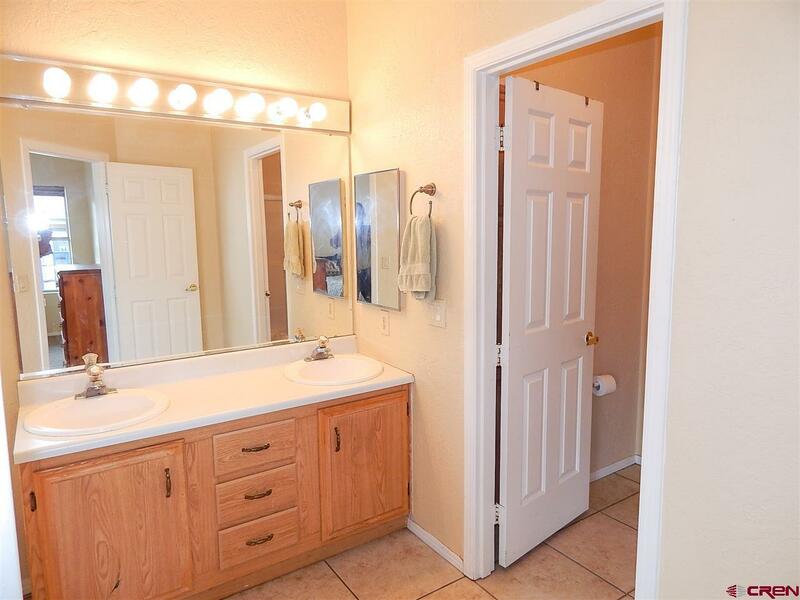 The master bath has a double vanity, a separate water closet, soaking tub, and a large shower. 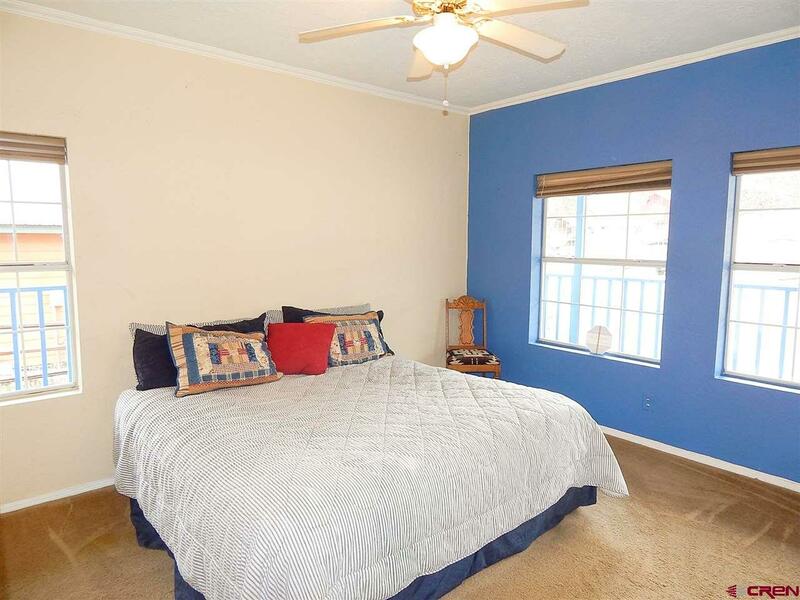 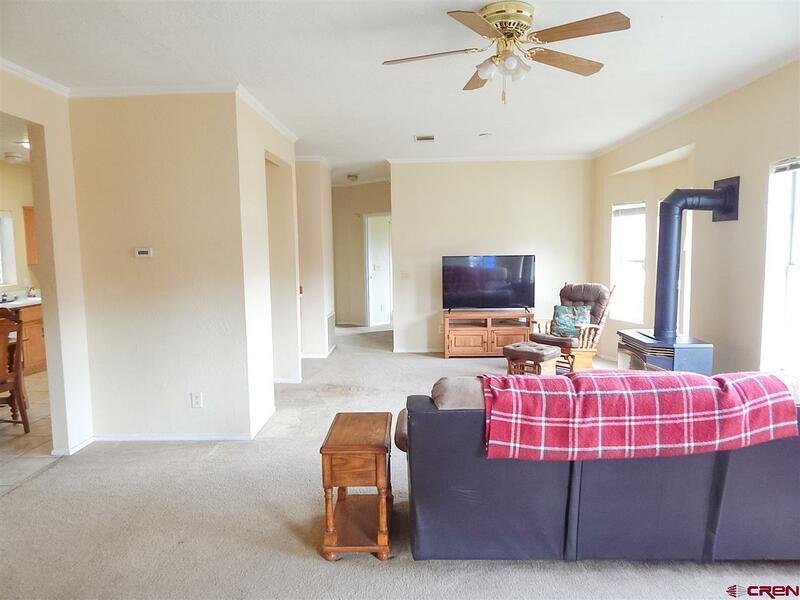 Two additional bedrooms are on the opposite end of the home, with windows looking out to the open space that borders the back of the property. 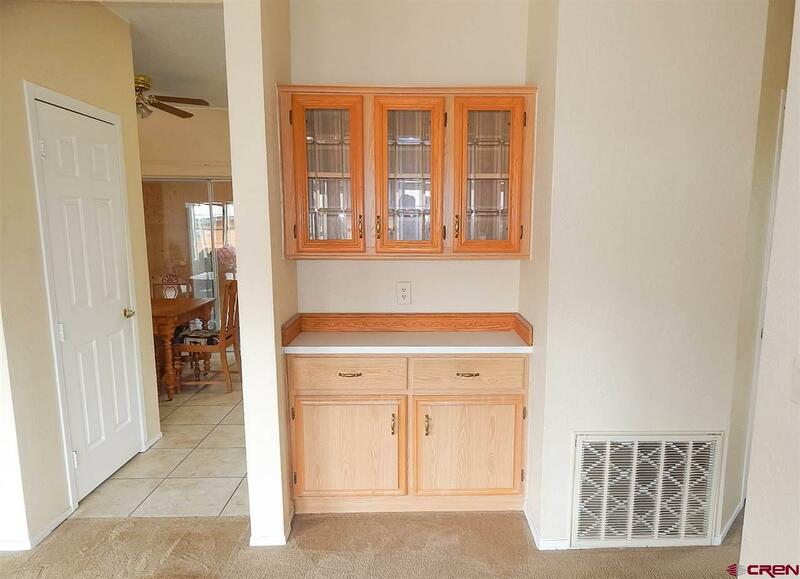 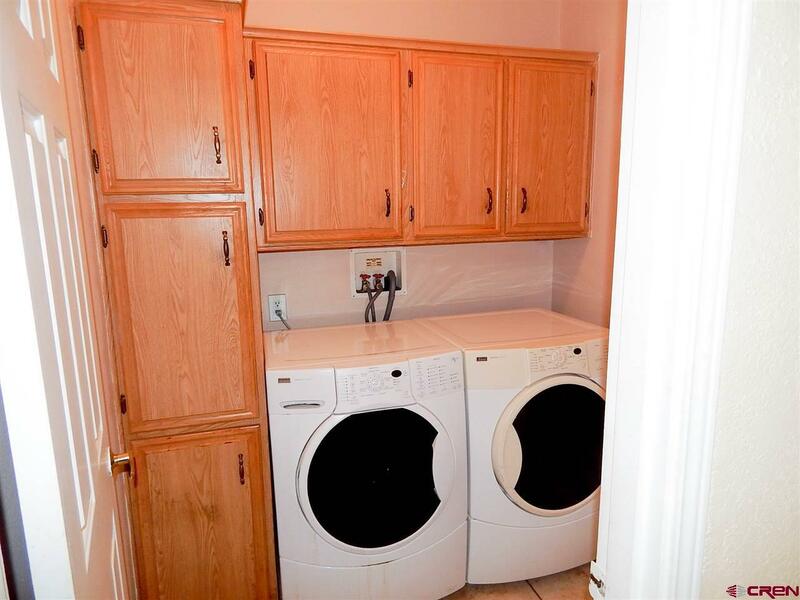 The utility room provides multiple built in cabinets, and the Kenmore Elite front loading washer and dryer are included in the purchase price. 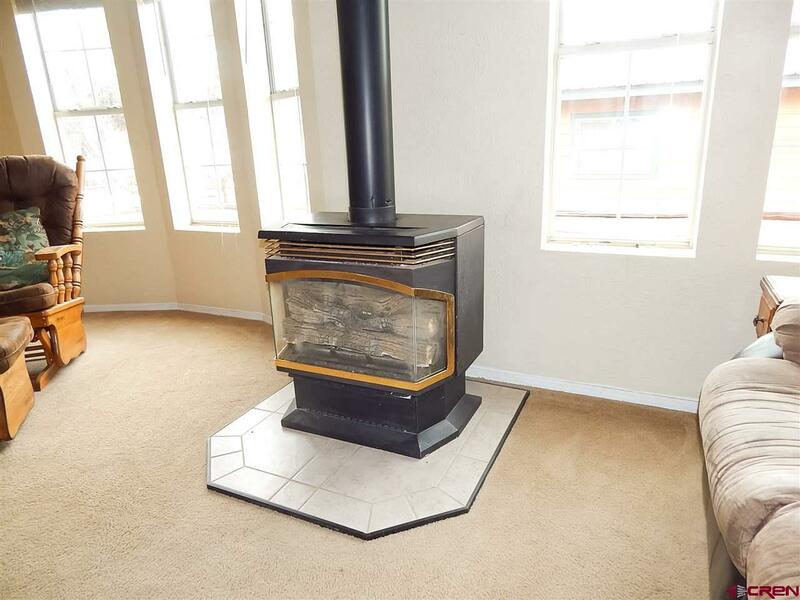 Please note there is a chimney already installed for a potential wood stove. 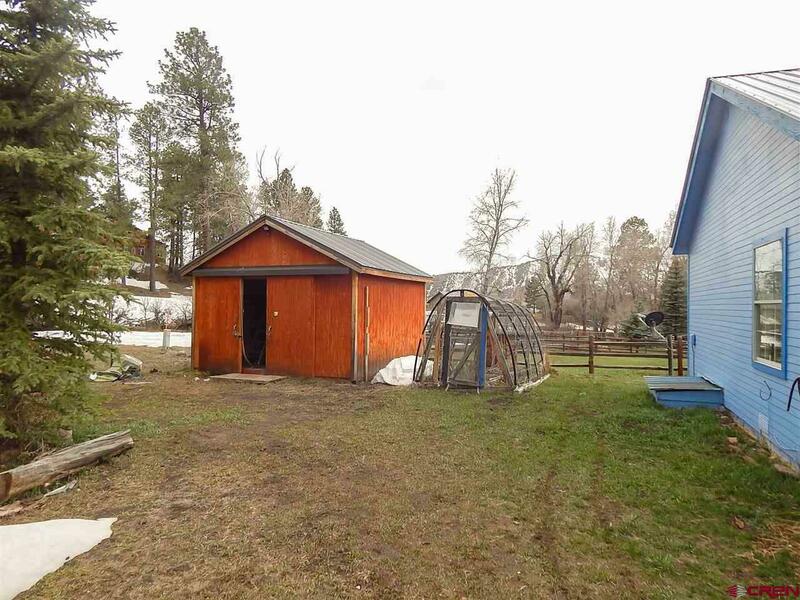 Outside, the back yard is completely fenced and protected. 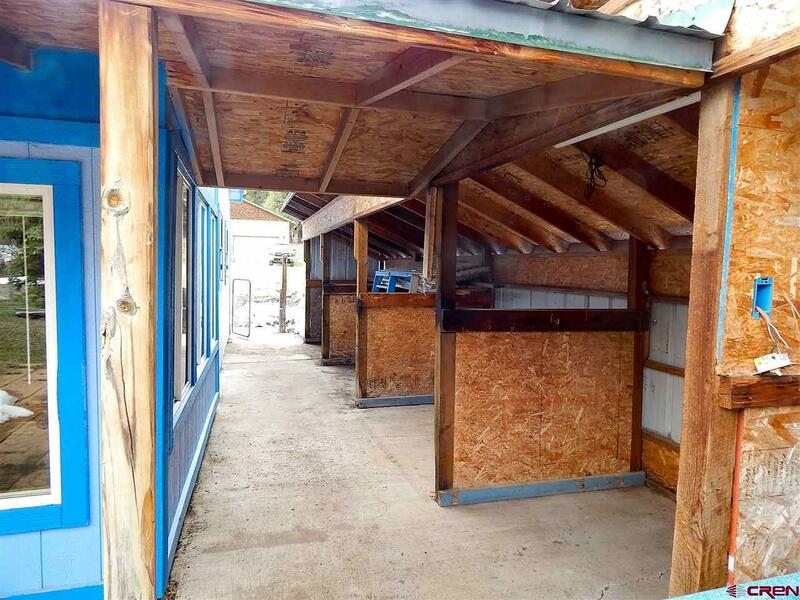 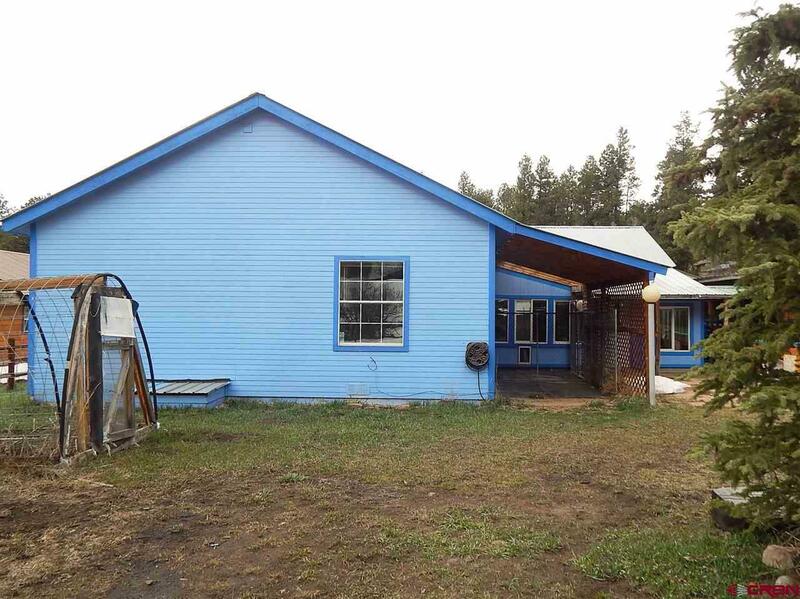 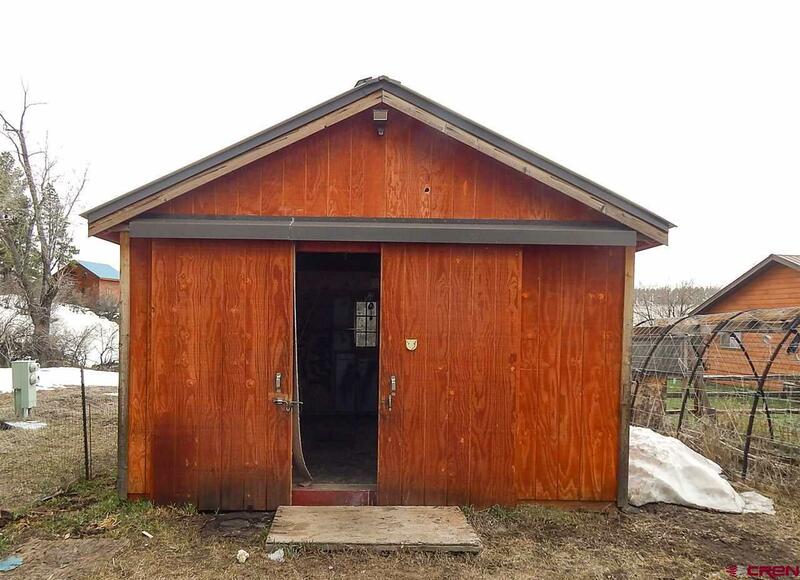 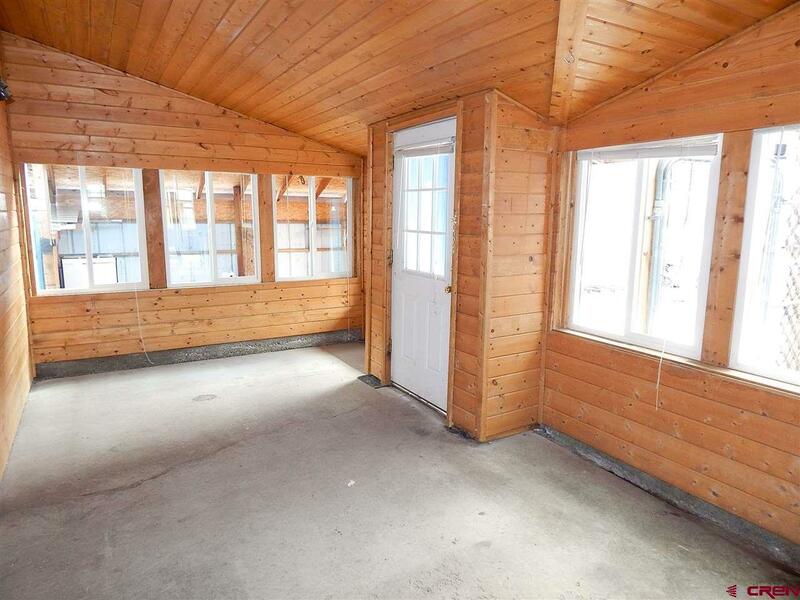 Multiple outbuildings include a greenhouse, workshop or shed (~16&apos;x16&apos;), as well as an open shed along the side of the property to accommodate all your toys, equipment, and firewood. 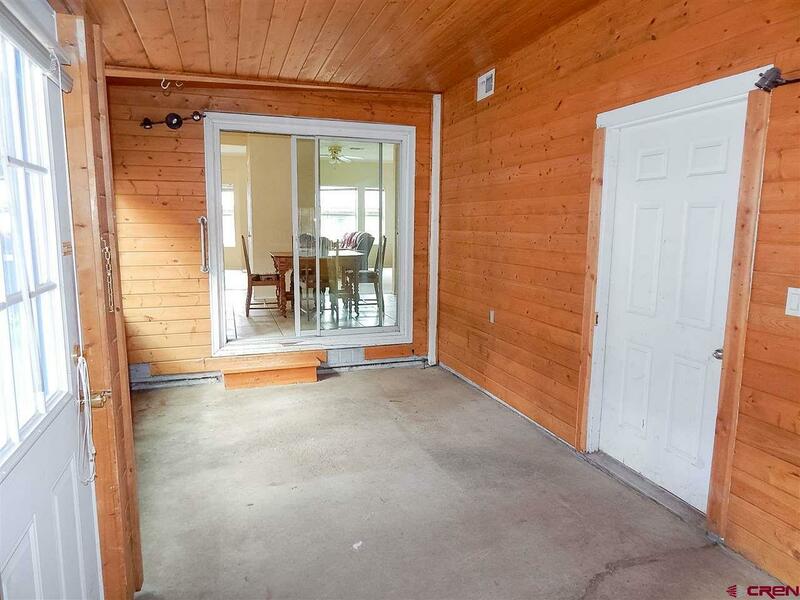 There is also a dog run with a doggy door extending from the enclosed porch room (*enclosed porch is not included in the assessor&apos;s square footage report). 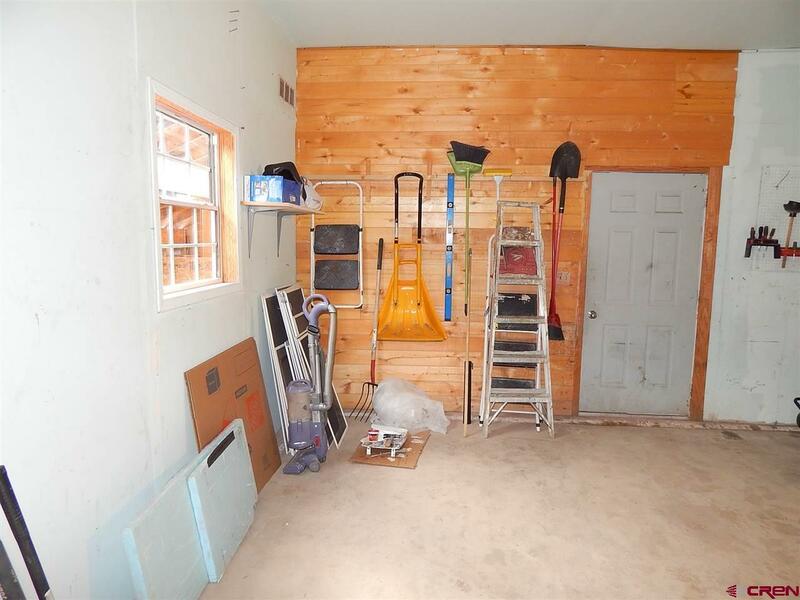 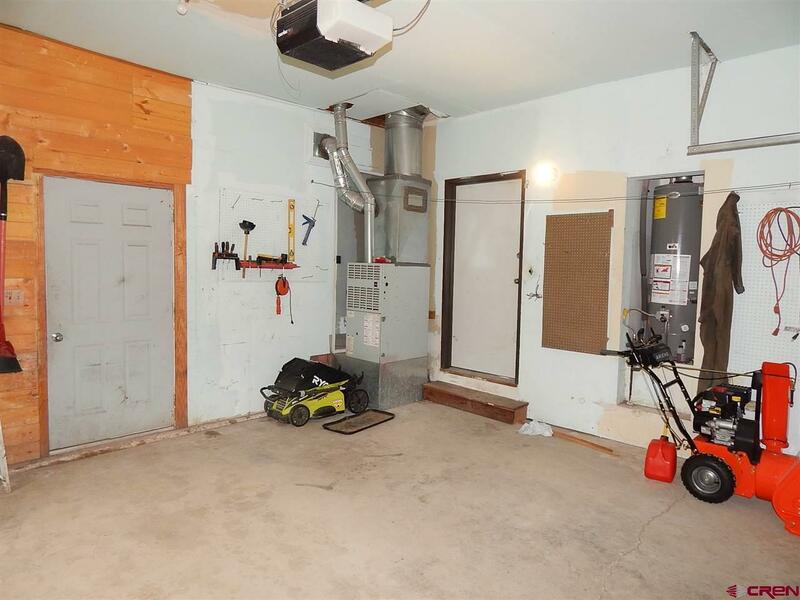 Two car garage is attached and features a Genie electric opener. This property is within easy walking distance to a playground and to Lake Simpatico. 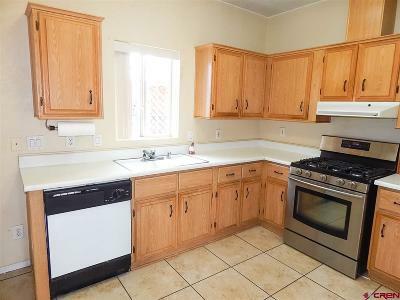 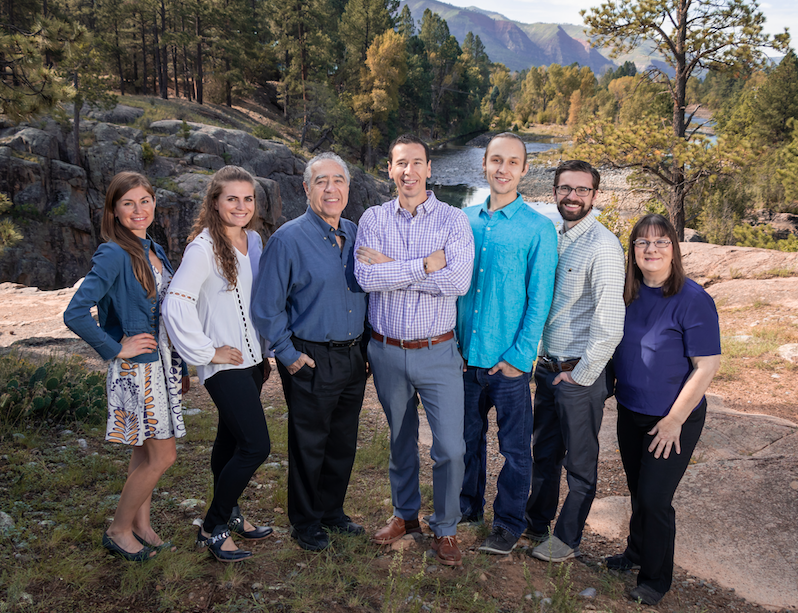 Sale of property includes 1 year home warranty.